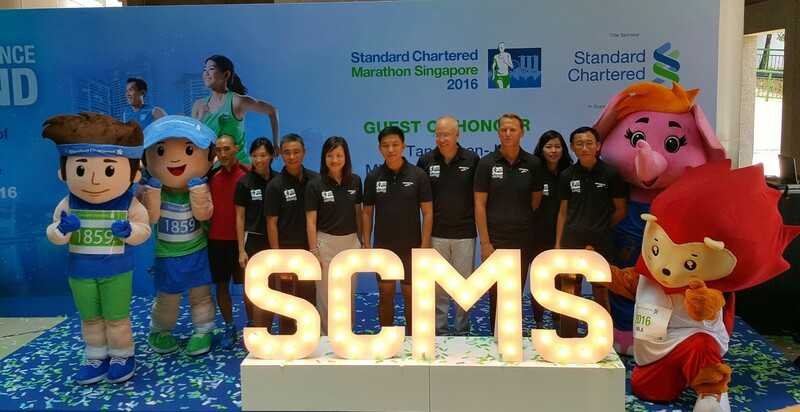 Standard Chartered Marathon Singapore 2016 Launch (15th Anniversary) | JustRunLah! Singapore’s premier running event, Standard Chartered Marathon Singapore (SCMS), will undergo a facelift with the introduction of key race updates, a new charity partner and a grown-up Kids Dash at Orchard Road. 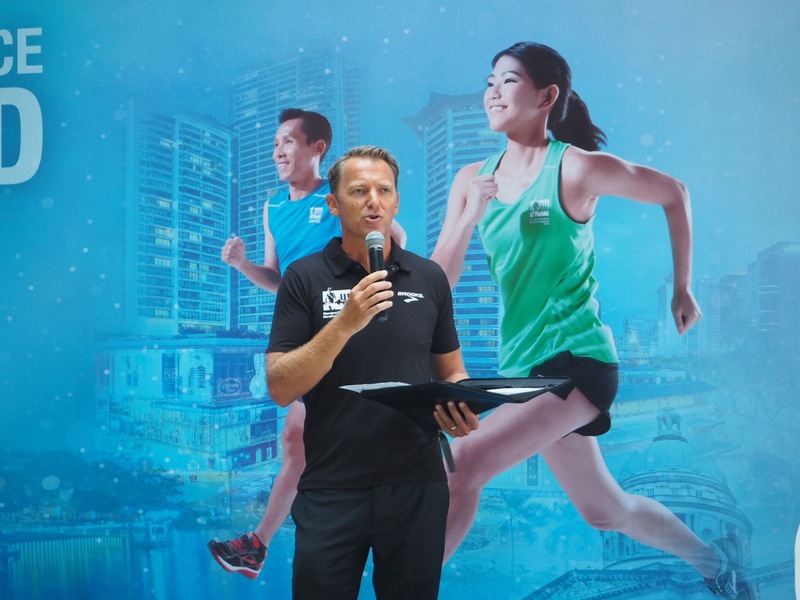 Managing Director of event organiser Ironman Asia Geoff Meyer shared updates at the SCMS Launch Roadshow. “Standard Chartered Marathon Singapore is the nation’s largest running event steeped in Singapore’s history, and culture, and we’re delighted to have the opportunity to enhance the event experience to commemorate this special year,” said Geoff Meyer. For the first time, Orchard Road will be the main starting point for SCMS 2016 – the Kids Dash on 3 December (Saturday), and both Full and Half Marathons on 4 December (Sunday). There will be multiple wave starts for Full and Half Marathons runners based on their estimated finishing time in order to ensure a smoother start. 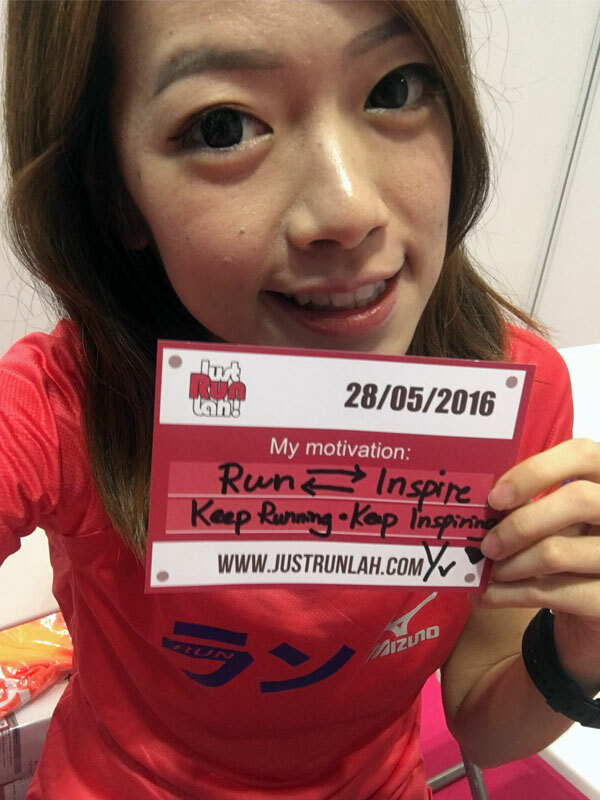 Taking runner’s feedback, Kids Dash 2016 will now flag off at 6pm outside Ngee Ann City. The popular Orchard Road will be closed for parents and supporters to witness 5000 kids, aged 13 and under, donning Santa hats and racing amidst the Christmas lights along Singapore’s iconic street. Visit SCMS Launch Roadshow and win entry slots and anniversary tees! In the 4-day SCMS launch roadshow, visitors can take a walk down memory lane at the marathon’s throwback exhibition. It showcases memorabilia from the past 14 races, including contributions from race ambassadors and loyal runners, and running stories from past and present. Meet 3 of SCMS Ambassadors: (from left) Quek EeMeng, Jaime Teo and Willie Loo. 100 entry slots and 1000 anniversary tees will be given away to members of the publics through on-site activities and lucky draws. Interested runners can also get a free baseline fitness test to help them begin their training journey for the race in December.